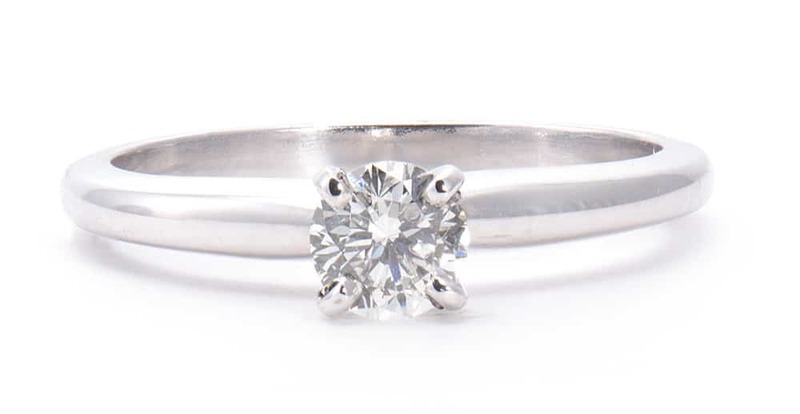 What if you could own something rarer than a diamond? It is possible — making up less than .1% of the world’s mined diamonds, colored diamonds are harder to come by than white diamonds. 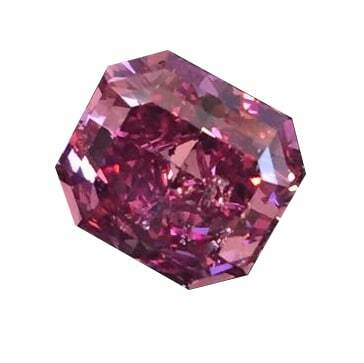 Simply put, one in every 10,000 diamonds acquires enough natural color to be considered a colored diamond. For the diamond to have color, thousands of variables must be present in just the right amounts, and at just the right times. 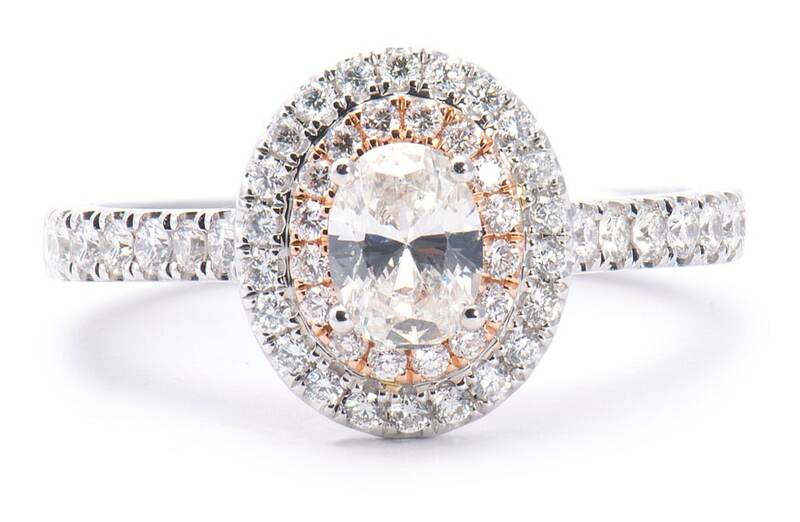 The value (and rarity) of colored diamonds increases with the strength and purity of the color, and our selection of color has never been better. 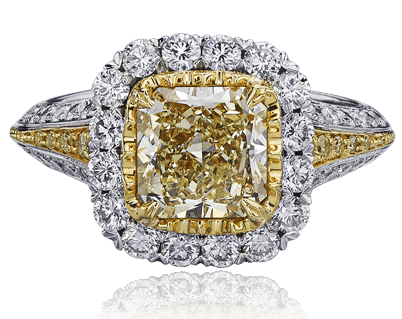 Brinker’s Jewelers is excited to announce our new, high-end line of rare colored diamond jewelry, as well as loose colored diamonds to create your own custom piece. And more importantly — they’re all natural. 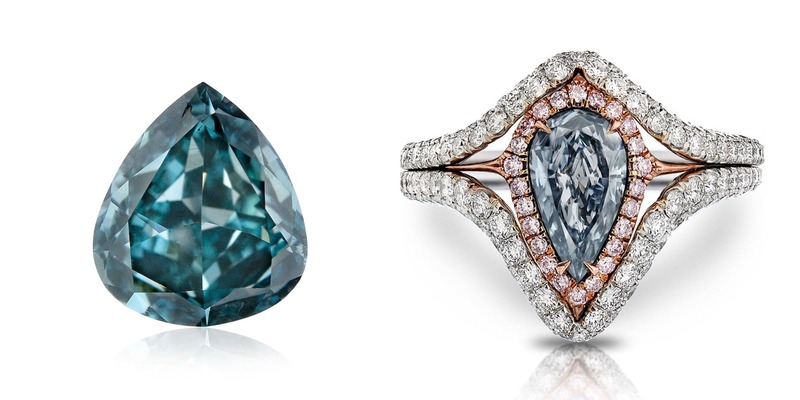 There are some differences to note between natural and enhanced color diamonds. 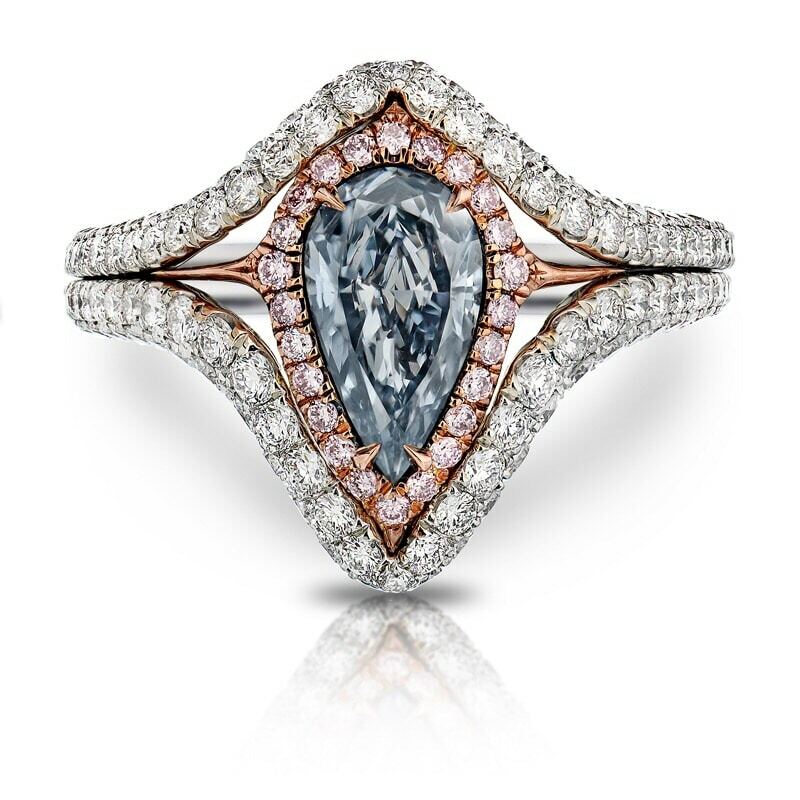 Natural colored diamonds are derived from the earth and aren’t treated in any way to enhance their natural pigment. 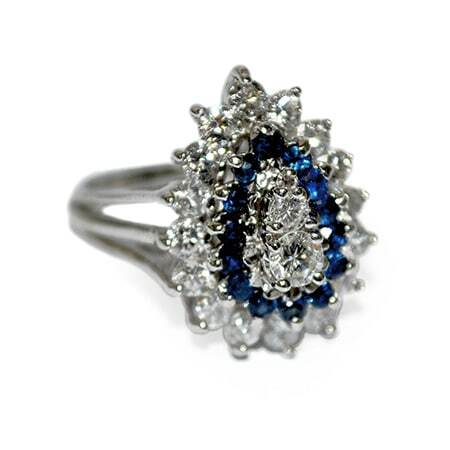 On the other hand, color enhanced diamonds are altered in some shape or form to make them more visually appealing. 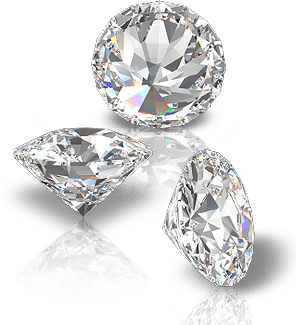 There are various methods of enhancing a diamond’s colors (or creating color in colorless, natural white diamonds), including High-Pressure High Temperature (HPHT). We encourage you to visit the showroom to see our new line of natural colored stones for yourself, and to get an idea of which diamond colors speak to you. Not familiar with colored diamonds? We’ll give you the rundown. 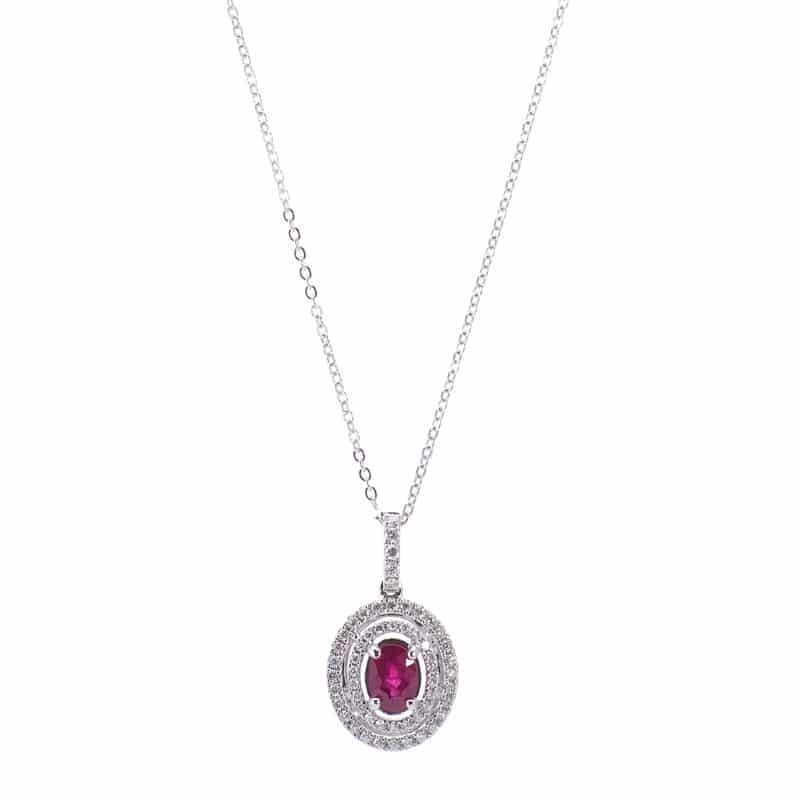 Known for their feminine, romantic feel, pink diamonds range from delicate pastel to deep raspberry. They have only been found in a select few mines across the world. 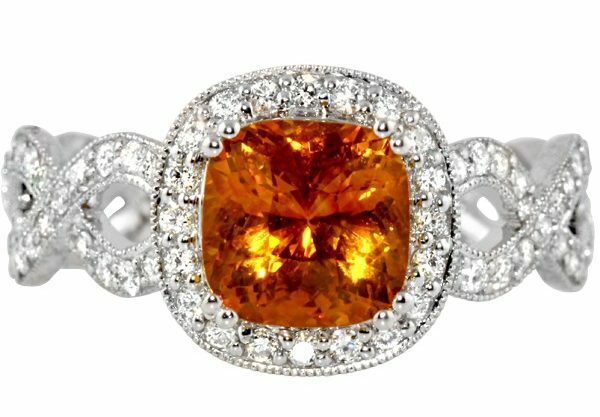 The vibrancy and energy of orange diamonds are unrivaled, ranging from lighter, tangerine hues to deep amber. Interest in orange diamonds soared in 1997 with the auction of the Pumpkin Diamond, as it was purchased the day before Halloween. The 5.54 carat orange diamond was at the time the largest ever found of its color. 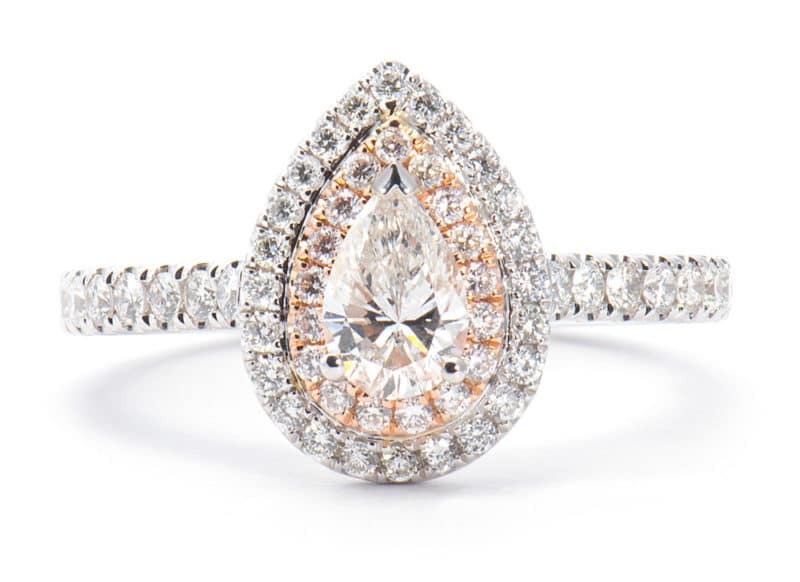 Few people have had the honor of viewing or owning a pure orange diamond because the stones are so rare and elusive. 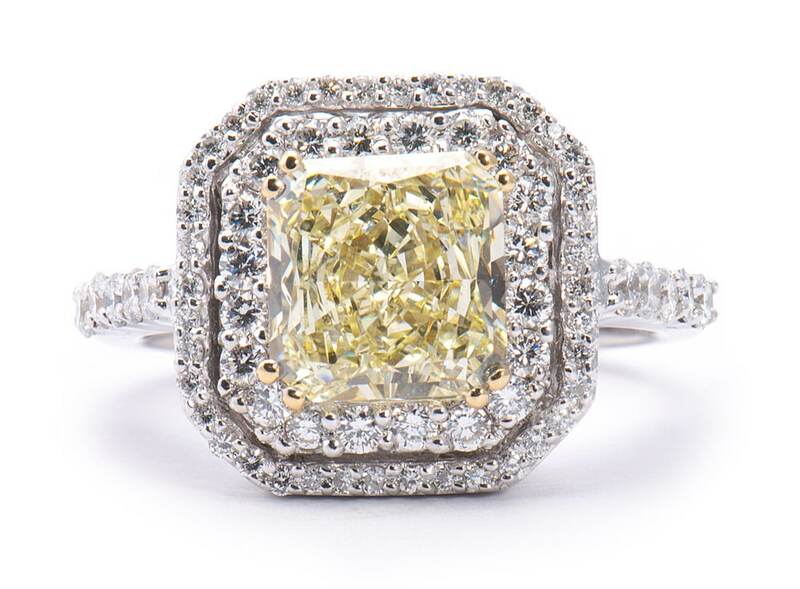 Yellow diamonds capture the sun’s rays like no other gemstone, from lemony colors to vivid canary. 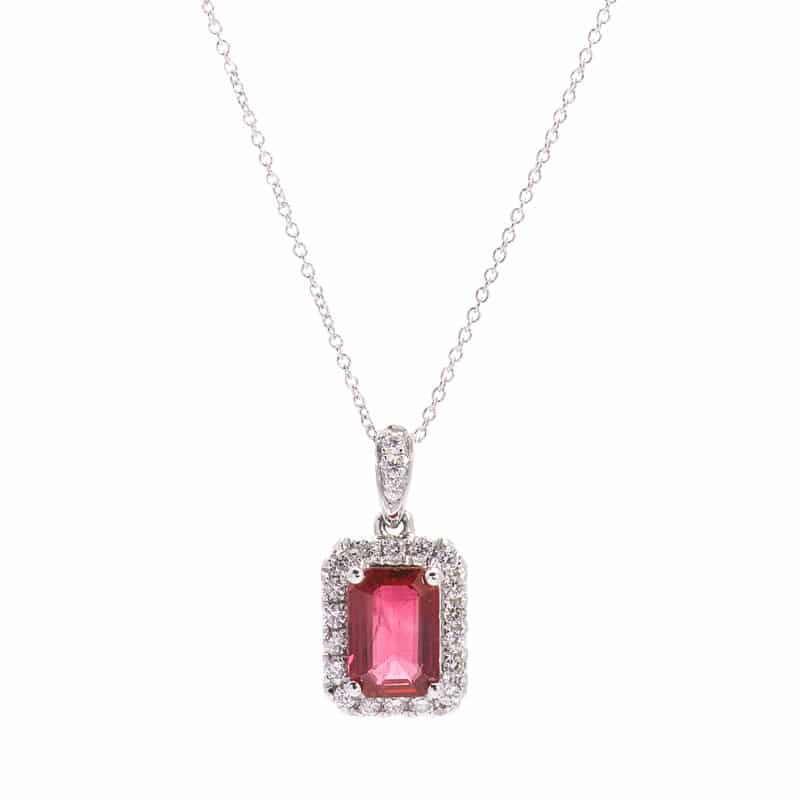 The dramatic and brilliant glow of these diamonds makes them a red carpet favorite among celebrities, and as a result, are the most widely known of colors. 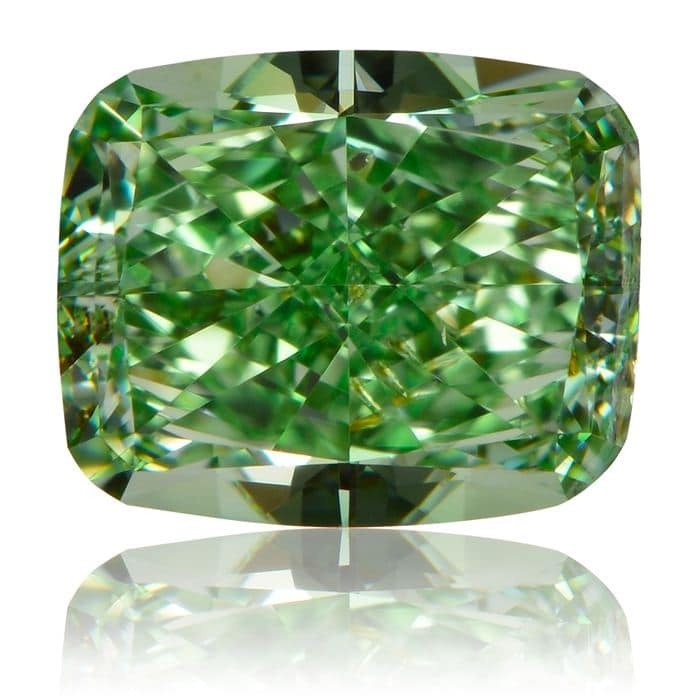 Only a handful of green diamonds are introduced to the market each year, ranging from light mint to deep forest greens. 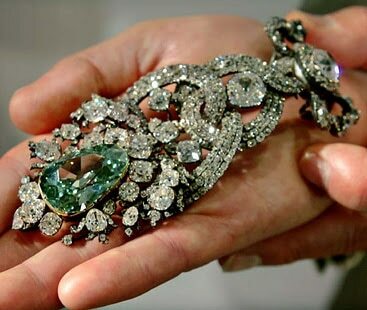 Weighing approximately 41 carats, the legendary Dresden Green is the most famous green diamond (pictured below). 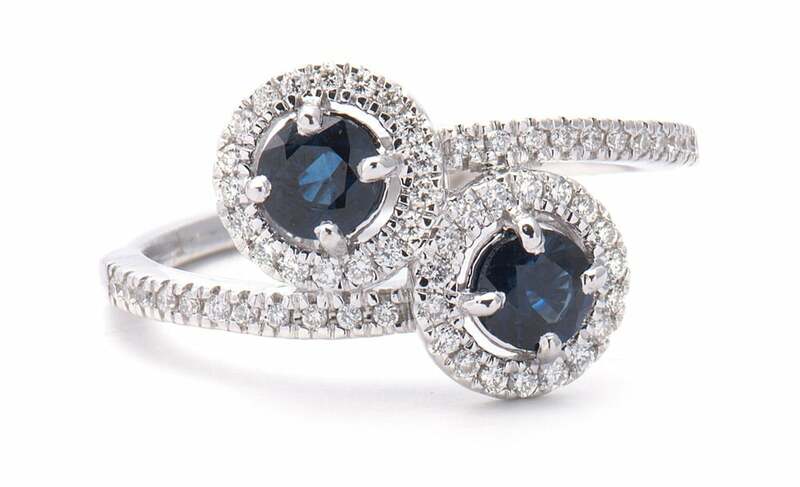 Blue diamonds are said to symbolize when the powerful color of the sea meets the sky. They range in color from light blue sky on a winter day to deep royal blue and are the seconds rarest color. 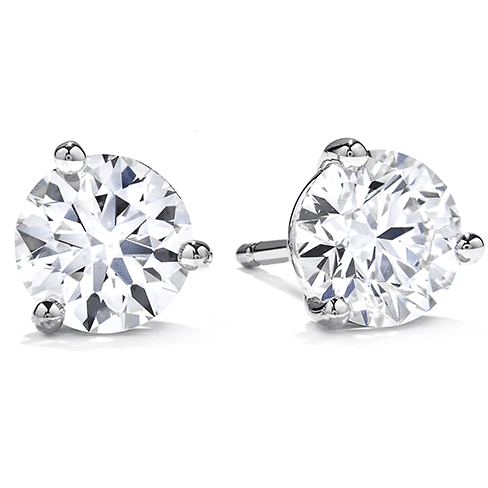 From subtle champaign colors to rich cognacs, brown diamonds are the epitome of classic. 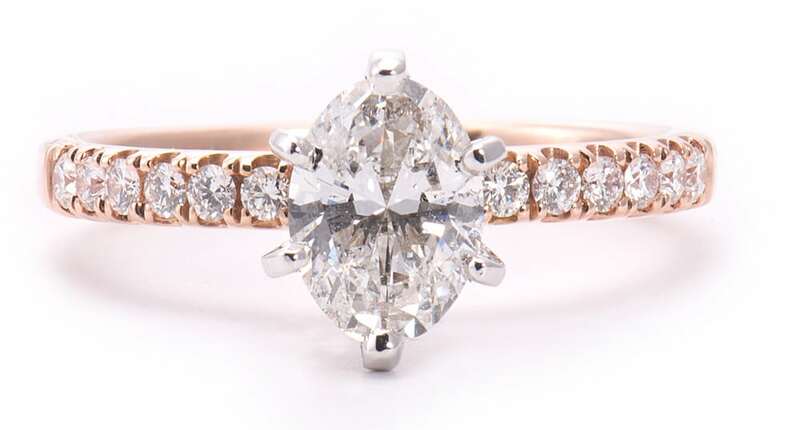 They’re softer, gentler alternatives to the colorless diamond and not as statement-making as the other colored diamonds — perfect for those drawn to neutrals and with a more timeless style. 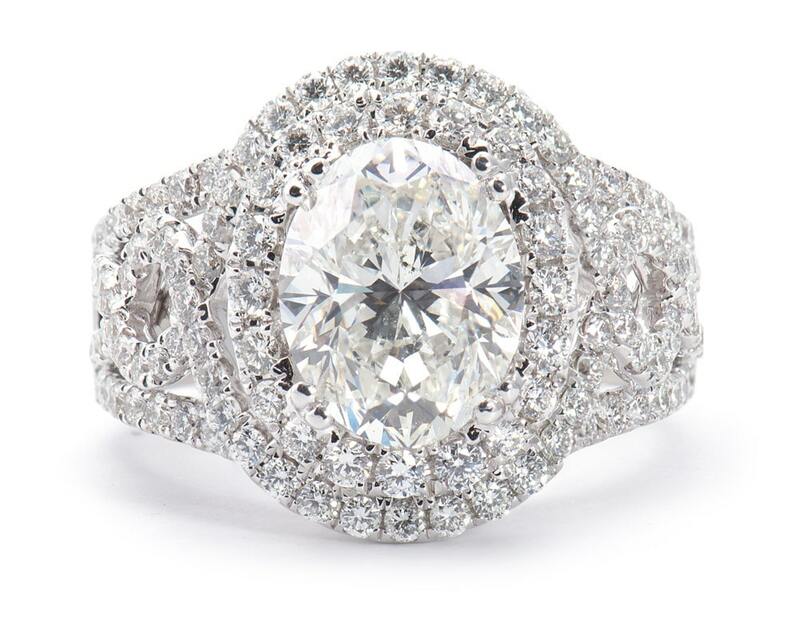 The beauty of any real diamond, colored or not, is that it’s here forever. 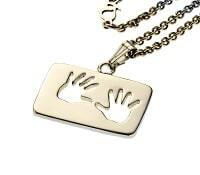 They’re perfect for passing along as an heirloom and will accompany your family for generations. When you purchase such a rare stone as a colored diamond, it’s about the story you’re creating for your family, for those that come after you. 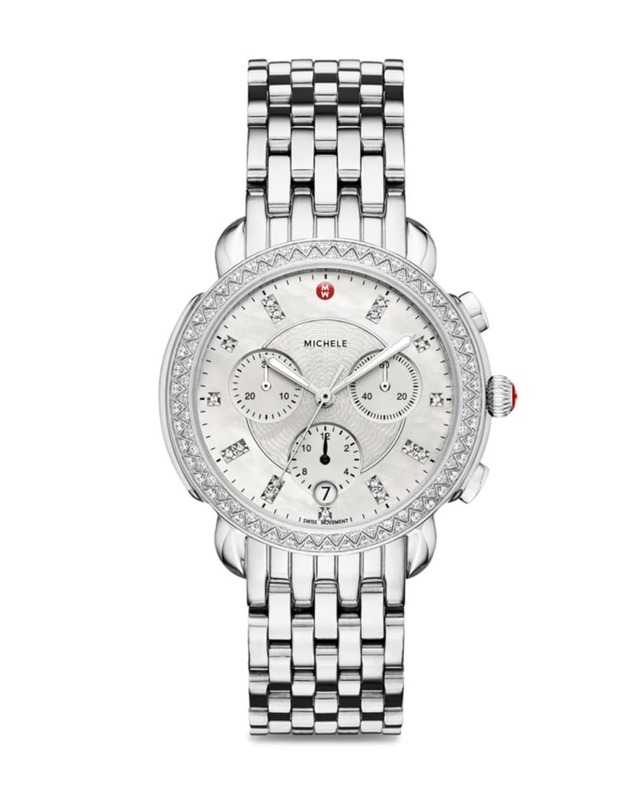 It’s a symbol of your love and accomplishment, of the deep emotions attached to the piece throughout the years. 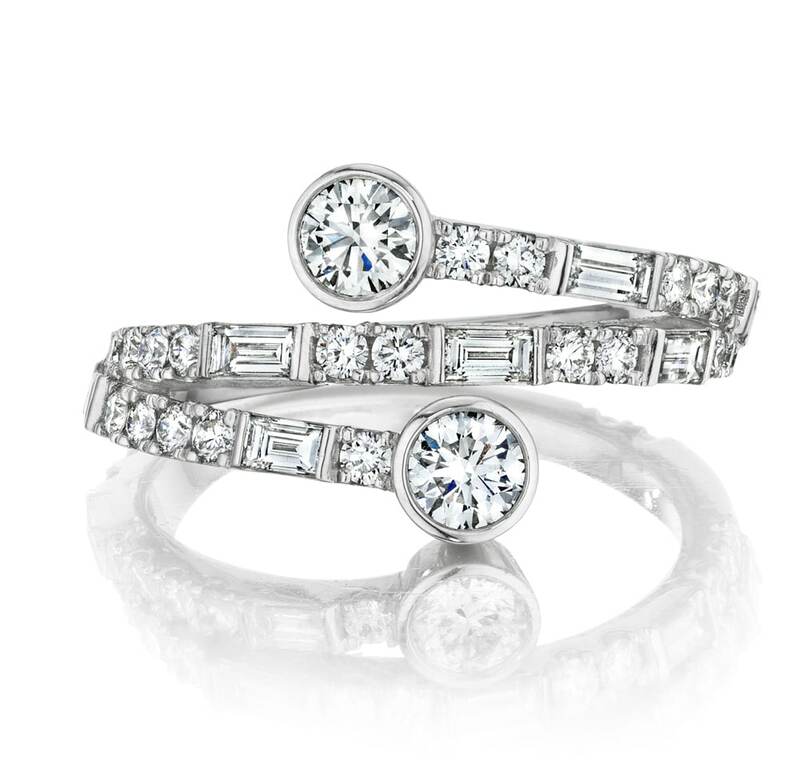 A Brinker’s Jewelers specialist is ready to help you find or create your family’s next story.